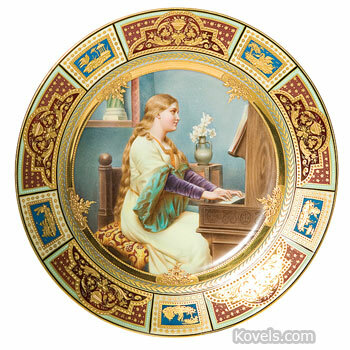 Beehive, Austria, or Beehive, Vienna, are terms used in English-speaking countries to refer to the many types of decorated porcelain bearing a mark that looks like a beehive. 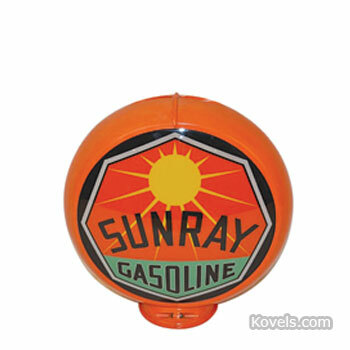 The mark is actually a shield, viewed upside down. 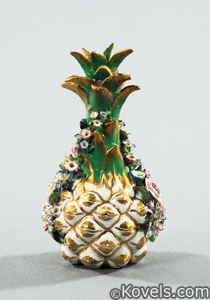 The beehive mark was an adaptation of the center of the Hapsburg family coat-of-arms. 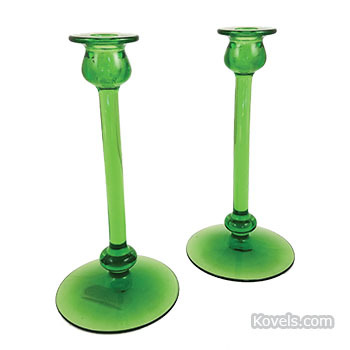 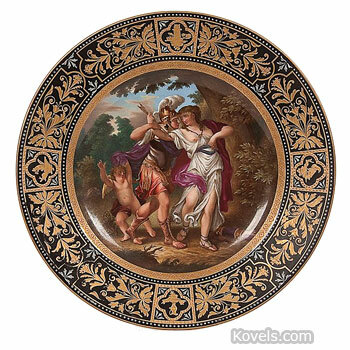 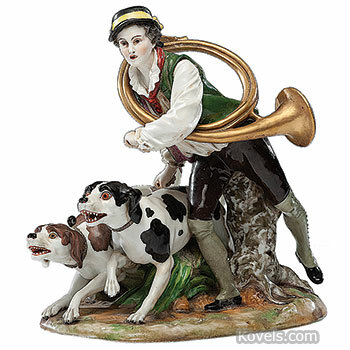 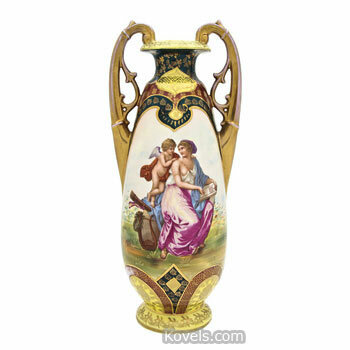 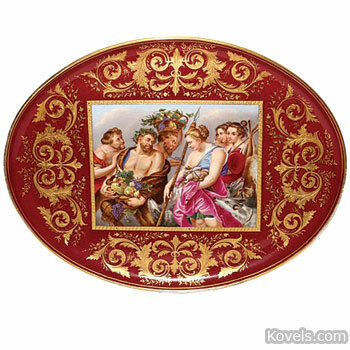 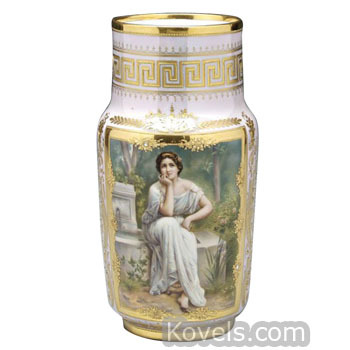 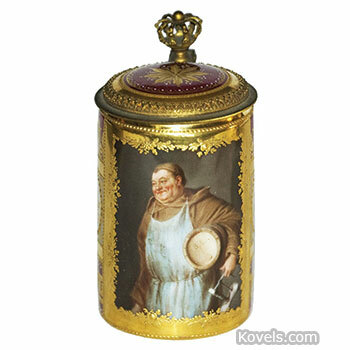 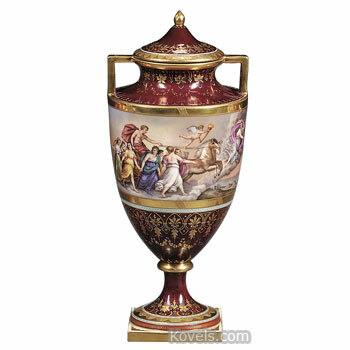 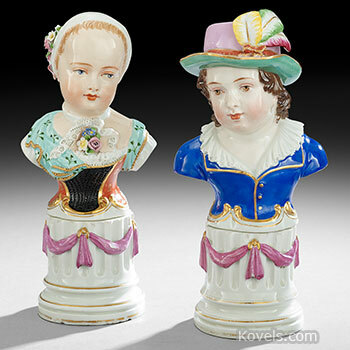 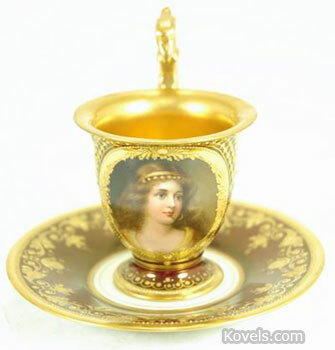 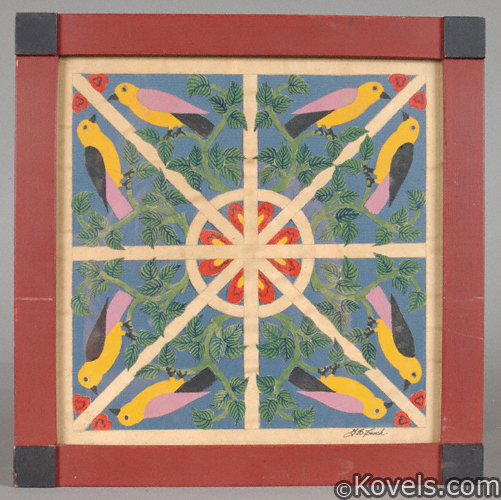 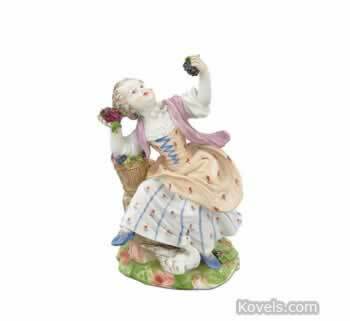 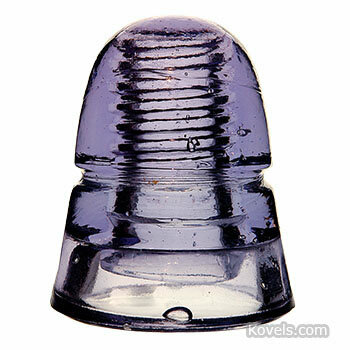 It was first used in 1744 by the Royal Porcelain Manufactory of Vienna. 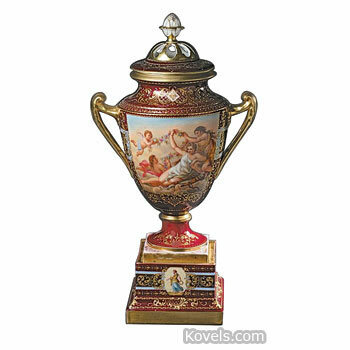 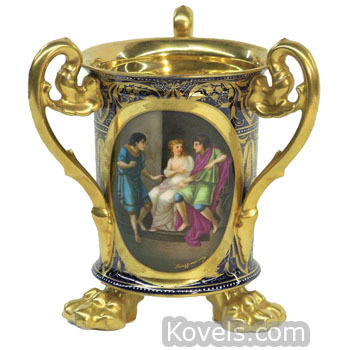 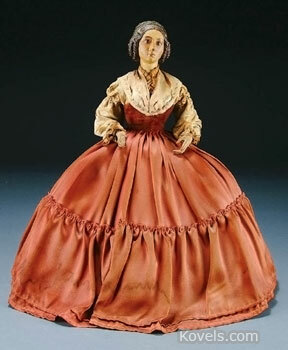 The firm made porcelains, called Royal Vienna by collectors, until it closed in 1864. 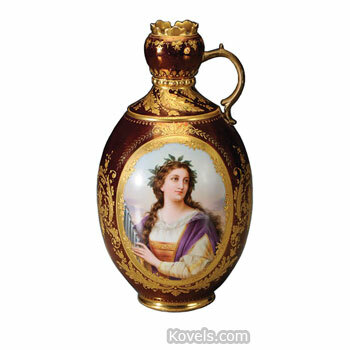 Many other German, Austrian, and Japanese factories have reproduced Royal Vienna wares, complete with the original shield or beehive mark. 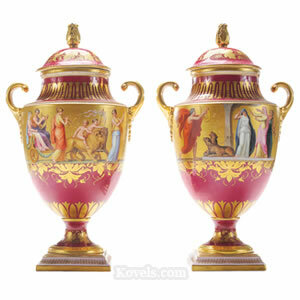 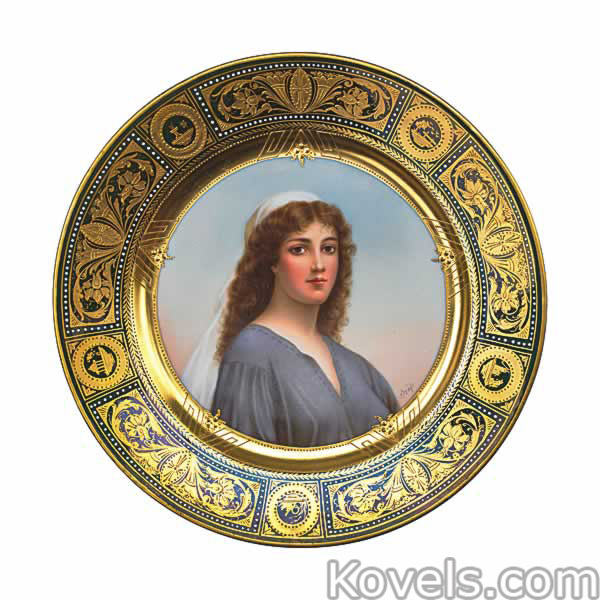 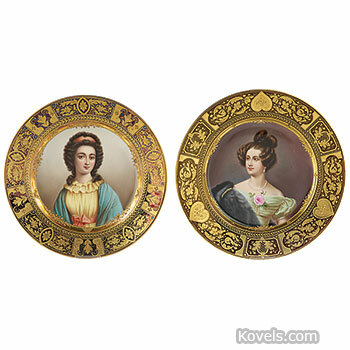 This listing includes the expensive, original Royal Vienna porcelains and many other types of beehive porcelain. 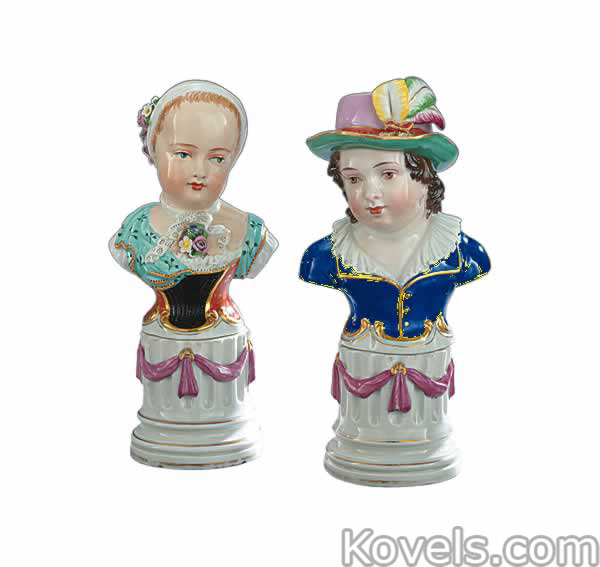 The Royal Vienna pieces include that name in the description.